Missing your favorite podcast on iTunes? Don’t worry, we’ve got you covered. 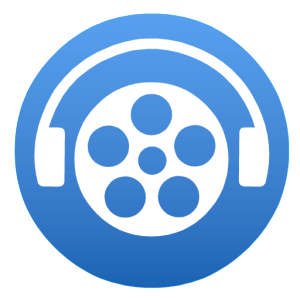 This app lets you search podcast in iTunes’ collection directly on your Android device! Plus it pulls the top podcast chart from iTunes for you. Just download it and enjoy the most popular podcast in the world on your Android devices. Podcast Republic pulls from the iTunes Store API. Thus, you only need to list your podcast in iTunes and you will automatically show up in Podcast Republic.